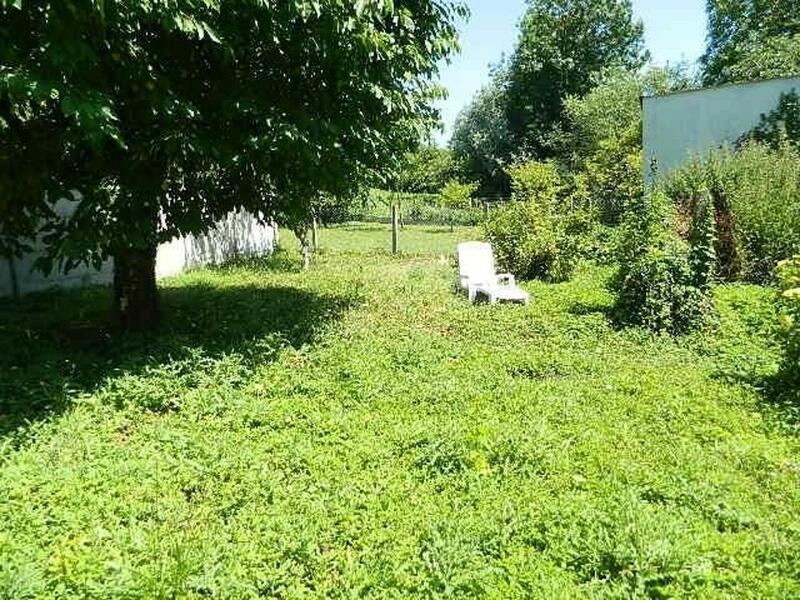 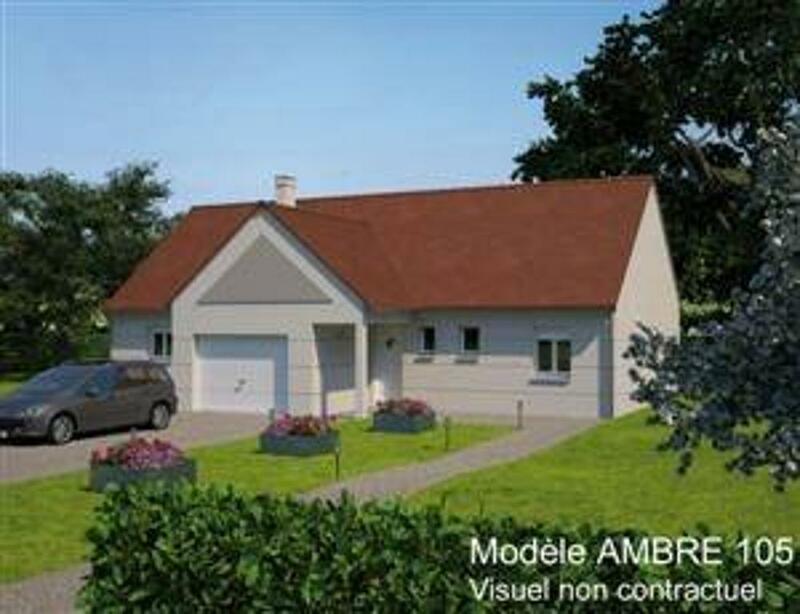 Want to buy a holiday home or terrain in Rambouillet? 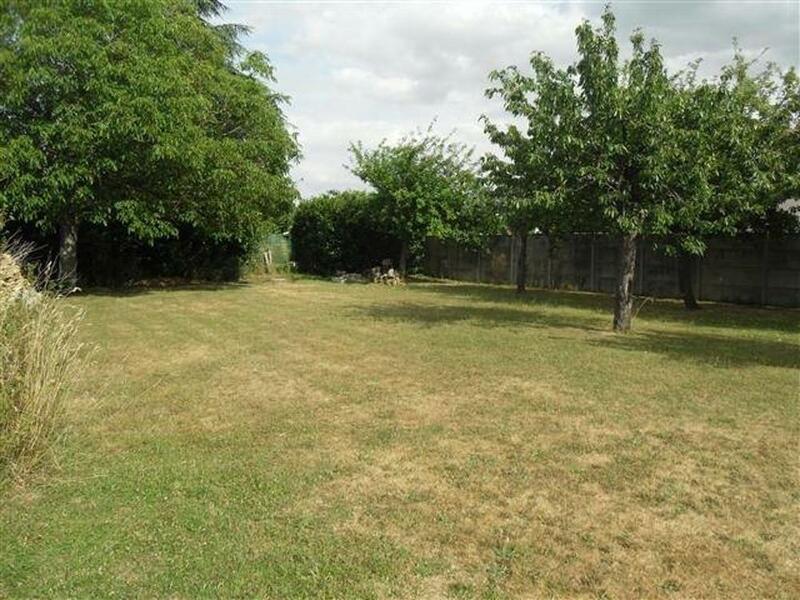 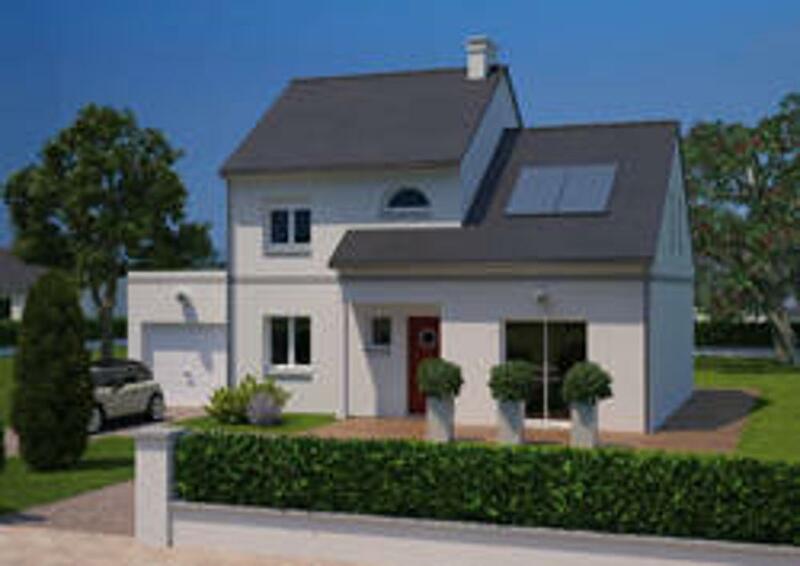 Find houses, appartments, castles, barns and villas for sale in Rambouillet. 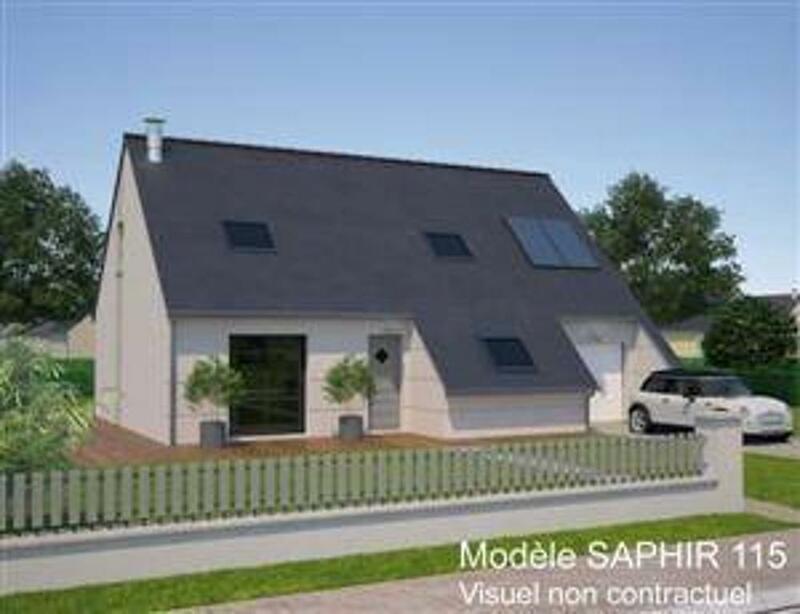 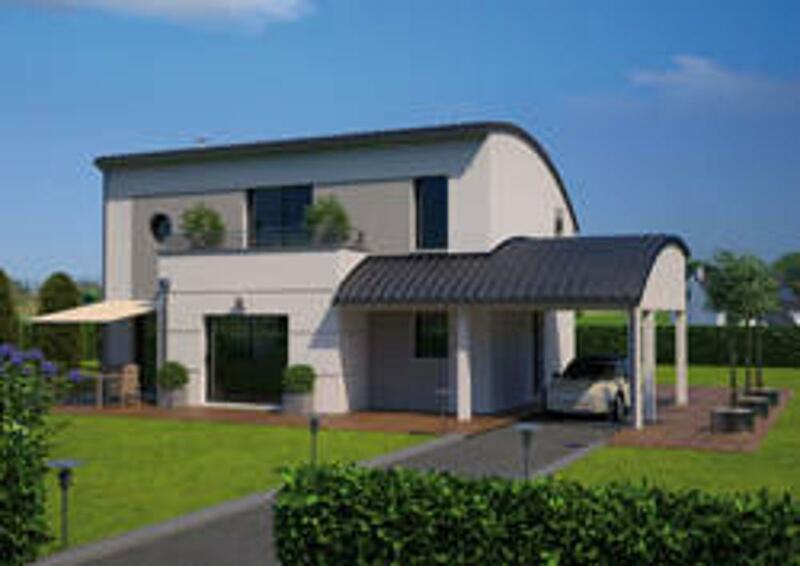 The average Franimo real estate price when buying a French terrain in Rambouillet is € 336.288.